On April 21st it was 15 years from the date of one of the leading companies in Aerofuels Group – Aerofuels Kamchatka LLC foundation. Aerofuels Kamchatka refueling complex is one of the first alternative TZK on the territory of Russia built from the ground up in compliance with the Russian and international requirements. 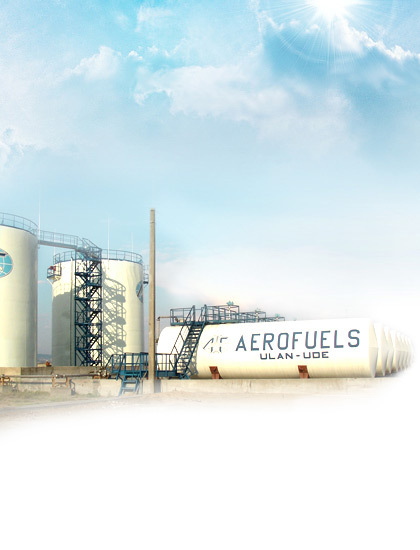 Aerofuels Kamchatka, a member of the network consisting of more than twenty four TZK, belonging to Aerofuels Group of Companies, possesses its own up-to-date refueling facilities and trained personnel, has all required certificates for jet fuel supply, and guarantees to the customer refueling with the high quality certified jet kero having passed all required laboratory tests and inspections by the advanced equipment. The company which started its activity with refueling of civil aviation flights in the airport of Yelizovo (Petropavlovsk-Kamchatsky) today provides jet fuel to Aerofuels customers not only in Kamchatka, but in the airport of Knevichi (Vladivostok), Khomutovo (Yuzno-Sakhalinsk) and Mendeleevo (Kunashir island). Aerofuels Kamchatka manages its own oil tanker fleet of Aerofuels group (and from 2017 – engaged tankers, as well) delivering light oil products to the distant northern areas and supplying fuel to Kamchatka and Kunashir island of Sakhalin region. At present Aerofuels Kamchatka is the only refueling complex in Russia which employees work onshore and offshore. With all our heart we congratulate the company on the anniversary and wish further successful development!